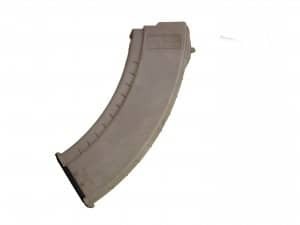 The two best words to describe our AK 30rd magazine: “rugged” and “reliable.” The reinforced composite material prevents corrosion while the heavy duty spring and anti-tilt follower ensure that every round will feed perfectly. Fits in the AK-47 using 7.62 x 39mm ammunition. 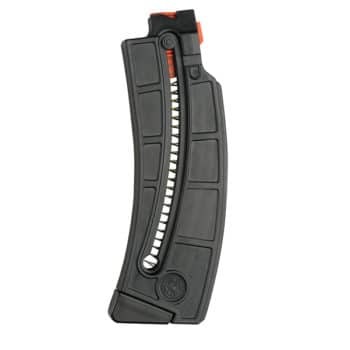 When your Kalashnikov is thirsting for a magazine that can handle a beating, no questions asked, the INTRAFUSE® 30rd AK Magazine is the only logical choice. Now we offer a smooth-sided finish, for an even faster and more confident pull from the pouch. 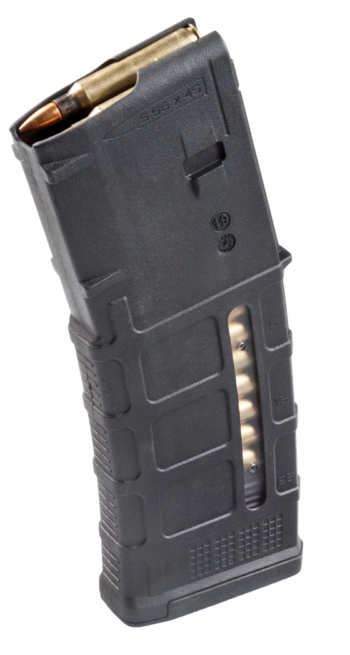 Not to mention that this magazine counts as 3 U.S. 922r compliant parts.